tells them who you are and what services you offer - all in one glance. SIGN n PRINT's sign designer can makes signs for all situations, indoors and outdoors, even electric signs such as channel letters and cabinet signs. 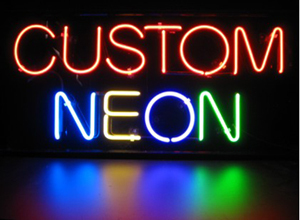 We not only offers 1 , 2, or 3 color signs, but beautiful vivid full color signs with the finest details. Whether we design your project, embellish a personal design or use your provided camera ready art, the final result is always meet your approval. 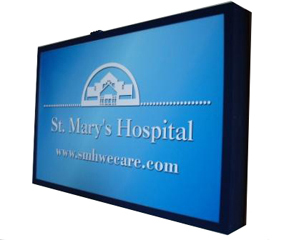 Our signs are durable and a great way to promote your name recognition. Instead of paying for your vehicle ... have your vehicle pay for itself. SIGN n PRINT can design and create signage for your truck, car or boat in vinyl or a magnetic sign. 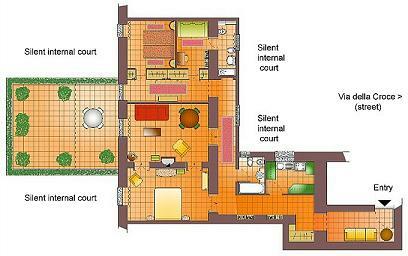 You can provide your own artwork or we can create a design for you. Put your logo on your vehicle from fender to glass. 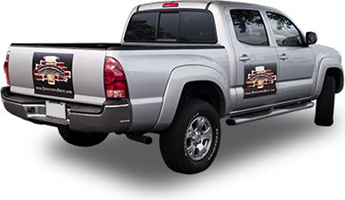 Full color digital vehicle graphics make a lasting impression as you drive. Reflective vehicle graphics and lettering give you instant visibility around-the-clock. Make a strong statement on glass while maintaining visibility within with perforated window film. Turn your company vehicles into rolling billboards. Make sure your message appears on every side of your vehicle for more visibility. 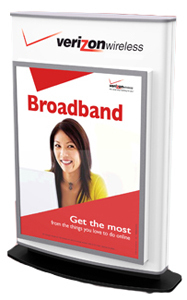 A-boards or sandwich boards are an ideal tool for marketing and advertising. They can be used to showcase new products, special offers and in other sales applications. They are easily portable and can easily be moved. Another common use is in exhibitions or Trade Shows. PLASTICADE plastic A-boards with handle on top can be lettered substrates applied. Can be weighted with sand with funnel. 24 1/2" x 45 23 3/4" x 36"
Need a classy menu board. 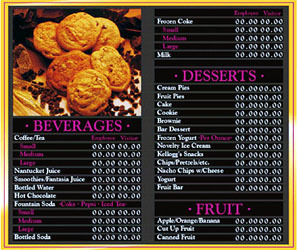 SIGN n PRINT can create a vinyl menu board that will be long lasting and get your customer attention. We have several option to choose from. Boards with vinyl letters or peel-n-stick vinyl. We can create a eye catching design that is easy to read. A placement of a high tech digital displays for your storefront window demonstrating products, sales and services that your offer luring sidewalk traffic in and leaving them enchanted with your business. The storefront is the most noticeable part of a retail business for the customers. Remember the good old rule, "the first impression is the best and the last impression". Hence, it becomes highly pivotal for the retail store to make the storefront highly groomed and alluring. This will help in ensuring patrons who judge the book by its cover that they need enter and not keep walking. 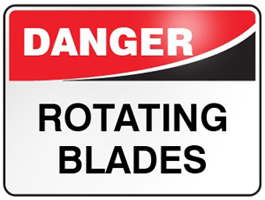 Keep the public and your employees safe with safety signs. SIGN n PRINT can create signs based on your need. 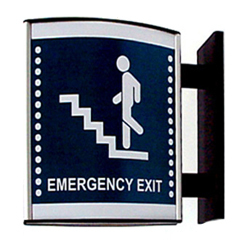 We can provide standard safety or custom design a sign to fit your exact need. We can design banners and signs based on your needs. 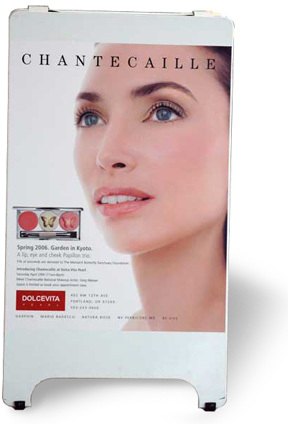 Cabinet or Box Signs, are usually constructed of an aluminum box-style frame with a plastic face. 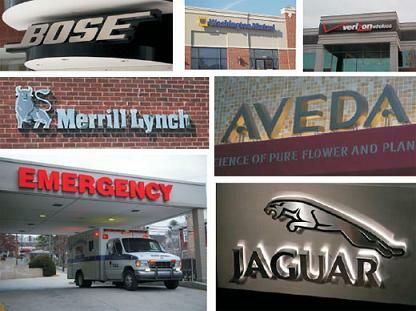 Signs are internally illuminated with fluorescent lamps and installed as a free standing or as a part of another signs. While others are mounted on the wall. 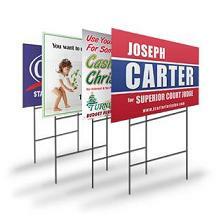 Some cabinet signs can also feature "movable" copy, which allows the signs owner to readily change their message. SIGN n PRINT can supply Cabinet signs, designs and arrange for professional installation or maintenance. 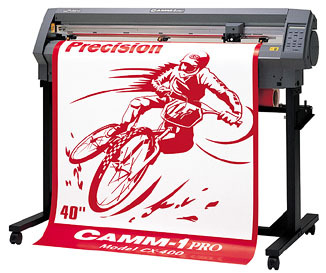 Suitable for use on Cars, Vans, Bikes, Boats, Shop Windows and Fascias. 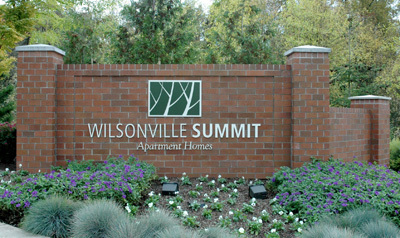 In fact anything that requires long lasting professional looking lettering applied to it. We only use high performance Polymeric Calendered Vinyl for our lettering and graphics which is manufactured to such a high standard it has an expected outdoor life of 3-5 years. You can add shadows and other special effects to thousands of different fonts. Our custom vinyl lettering can be applied to virtually any smooth surface, for trailers, boats, windshields, hood protectors, cars, trucks, jet skis, snowmobiles, race cars, motorcycles, models, and storefronts. Sizes run from 1/2" to 24" in letter size. 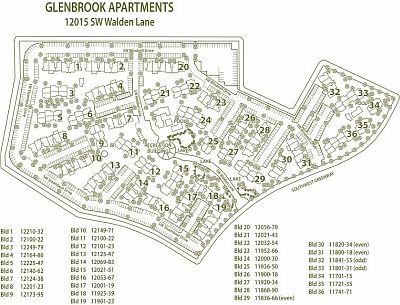 Let us help with your apartment maps. We can create the artwork you need or transform your design to a sign. Running for public office or a position in your local group? 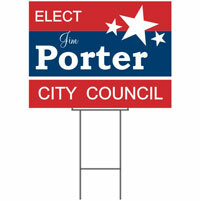 SIGN n PRINT can create a variety of signs and banners to help in your campaign. campaign then your search is over. We can design signs based on your needs. Factory Direct and shipped to you! 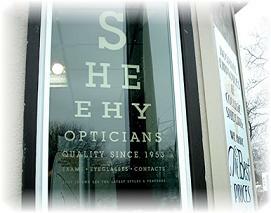 An attractive channel sign will make your business stand out. It also reflex on your professionalism. Your sign should project to the public your quality and pride. When it comes business, a quality image will bring customer in the door. Many businesses and organizations we serve are not prepared to spend tens or even hundreds of thousands of dollars on monumental signage... yet they want vivid, affordable, custom-designed signs and branding that are easily seen, and that are unique and remembered. 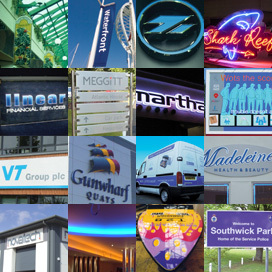 SIGN n PRINT can supply channel signs, designs and arrange for professional installation or maintenance. Molded plaques are approximately 1/8” thick, have 1/32” raised graphics and lettering and Grade 2 Braille. All plaques are available plain or with VHB (very high bond tape on back) and may be mounted toframes for added dimension. ADA molded plaques are high quality injection molded plastic. All signs have raised letters, graphics and Braille for ADA compliance and double-sided tape for ease in installation. Available colors: Black w/ White, Taupe w/ Black, Blue w/ White, Light Gray w/ White. Using your business windows to advertise is a great way of letting your customer's know what specials and services you have to offer. A well designed window will being a customer into your business rather than your competitor's. Our namesake comes from our original custom signage work. Window graphics are used to identify your business or for promotions. We install beautiful custom logos and large advertisements in a variety of colors and digital printouts with long-term exterior durability.